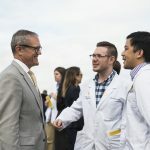 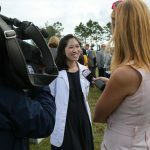 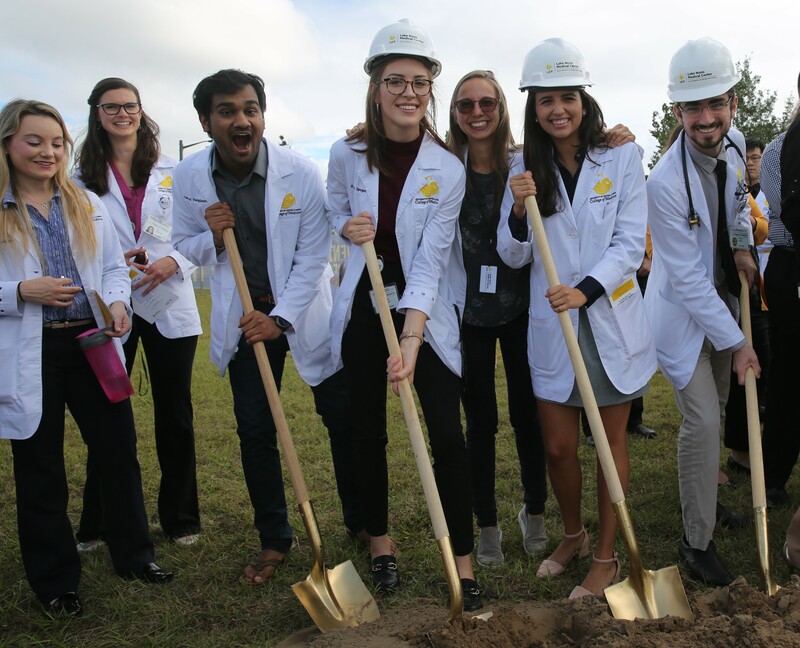 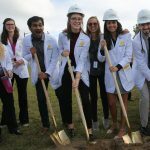 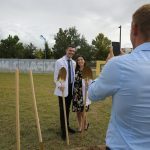 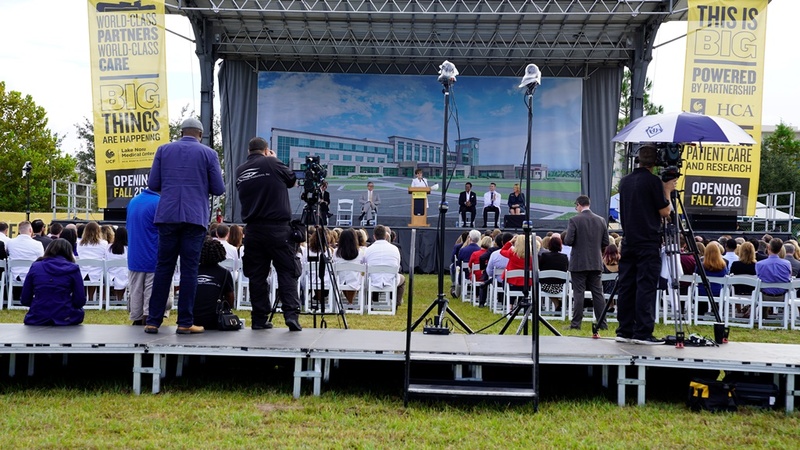 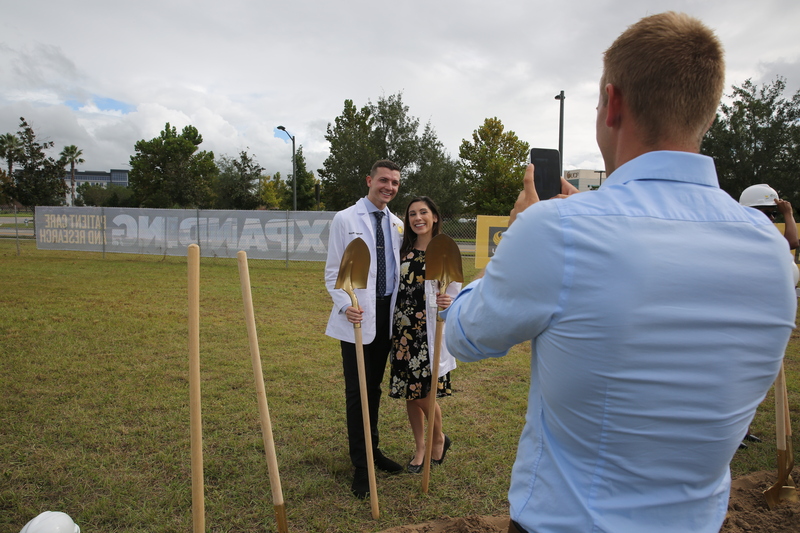 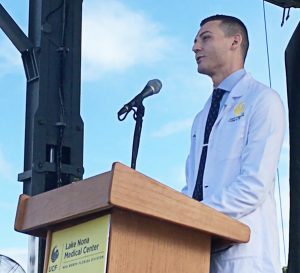 With those words — from Michael Joyce, president of HCA Healthcare’s North Florida Division – university and HCA leaders, faculty physicians, medical students and community leaders broke ground Thursday for UCF Lake Nona Medical Center. 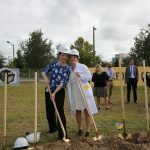 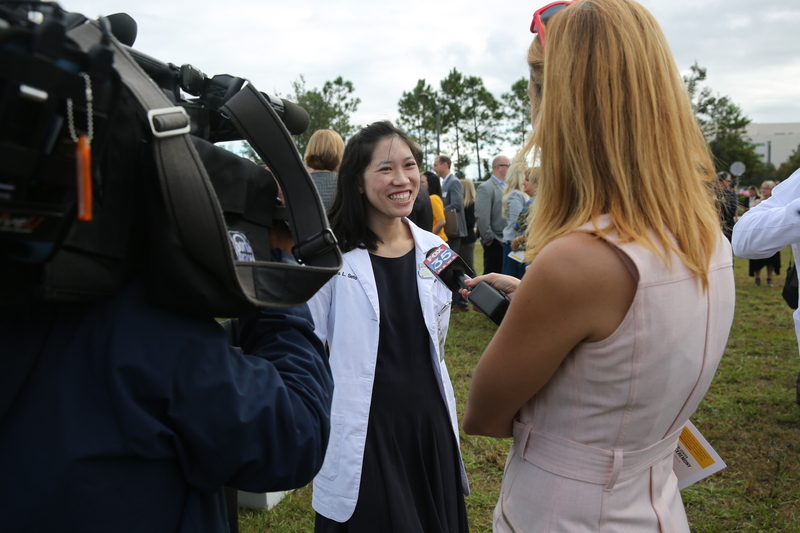 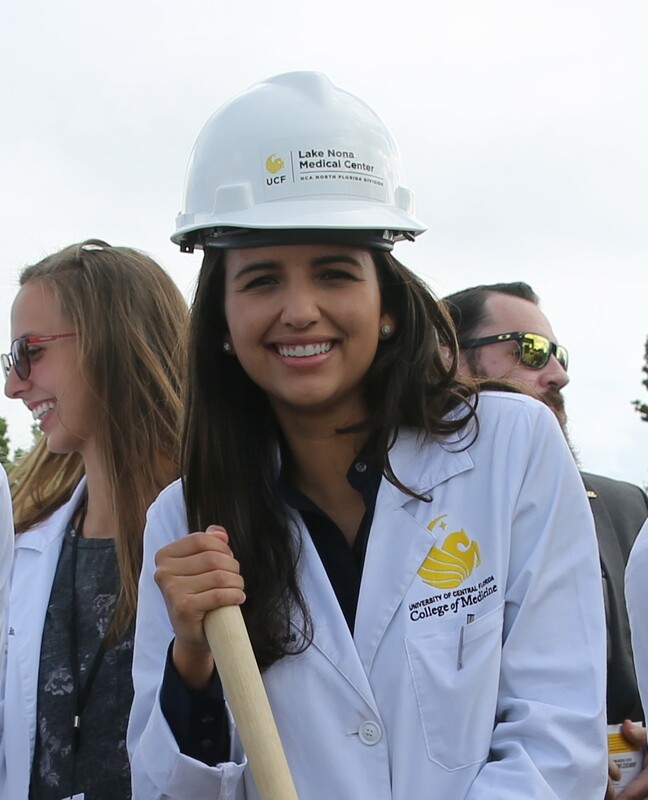 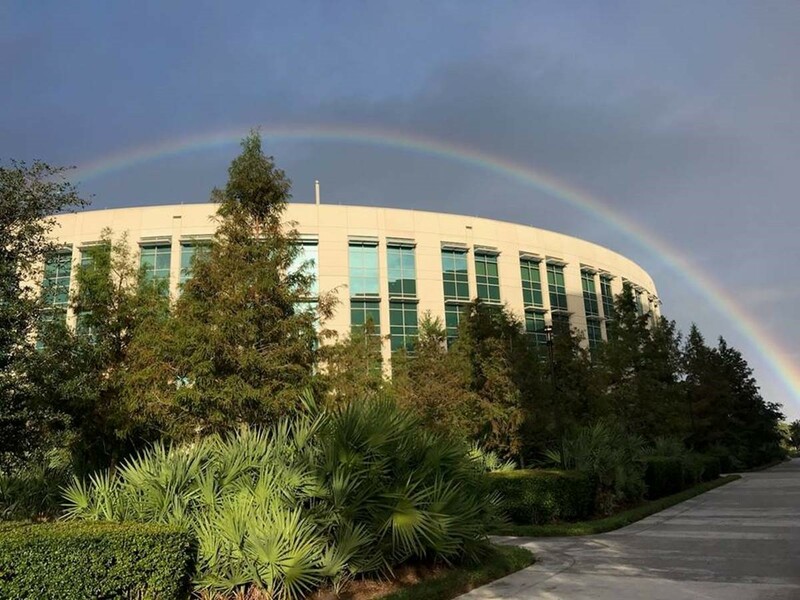 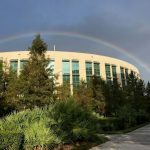 The hospital will be just a few steps from a new UCF Lake Nona Cancer Center that will be created in the former Sanford Burnham Prebys research facility. 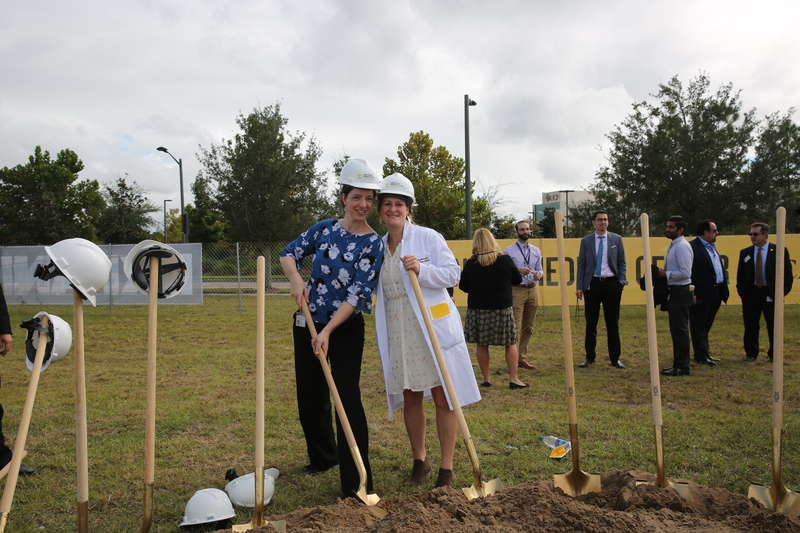 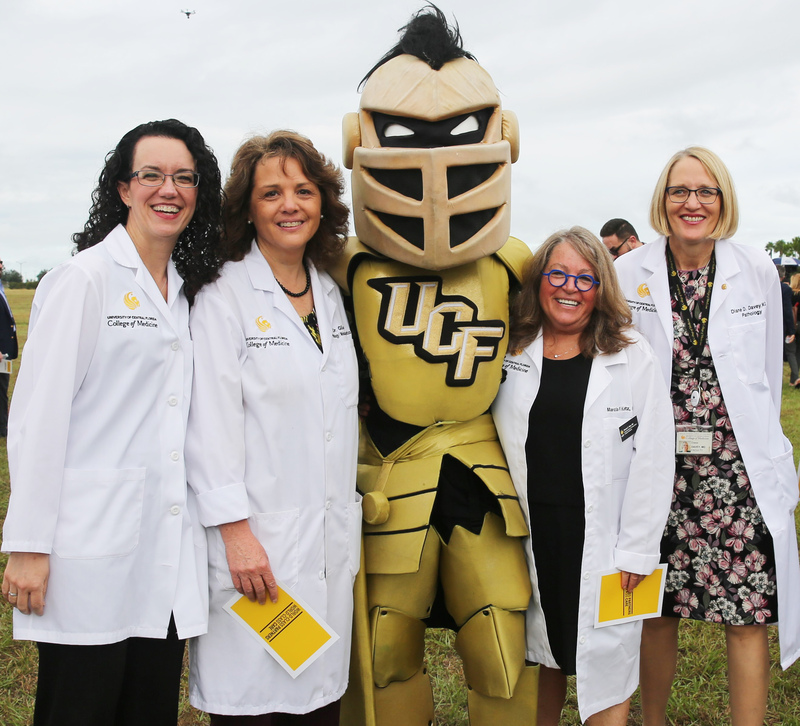 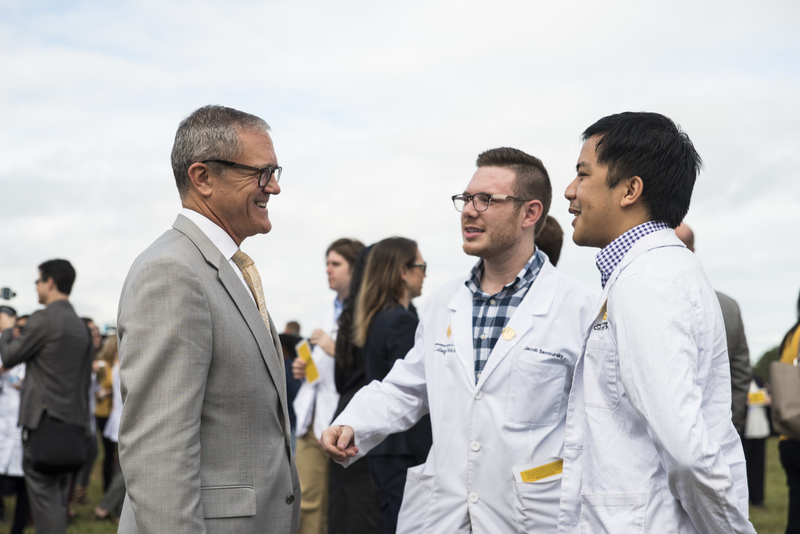 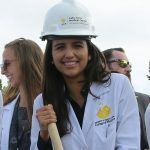 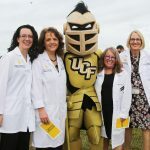 And it will be the cornerstone for UCF’s new Academic Health Sciences Center that will eventually bring many of the university’s health-related programs to Lake Nona. 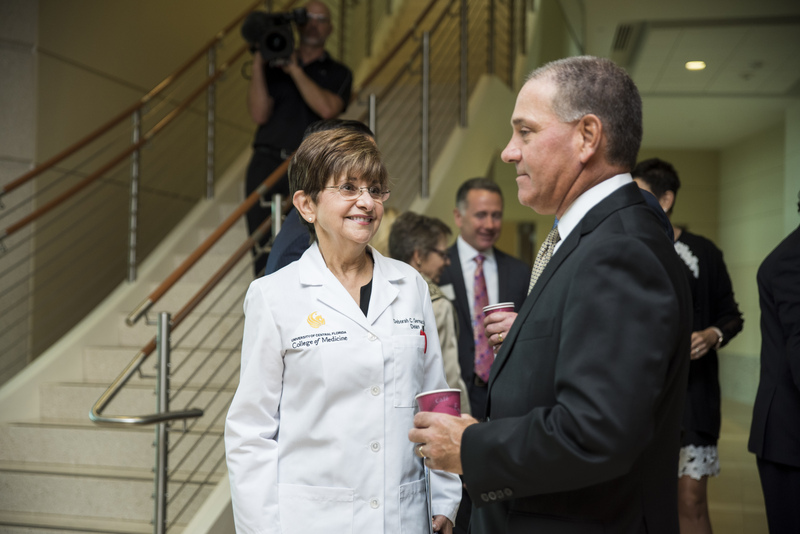 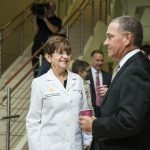 Wendy Brandon, the new CEO of UCF Lake Nona Medical Center, said the new academic hospital will incorporate medical education, research and patient care. 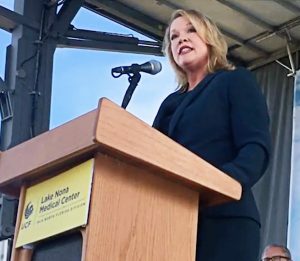 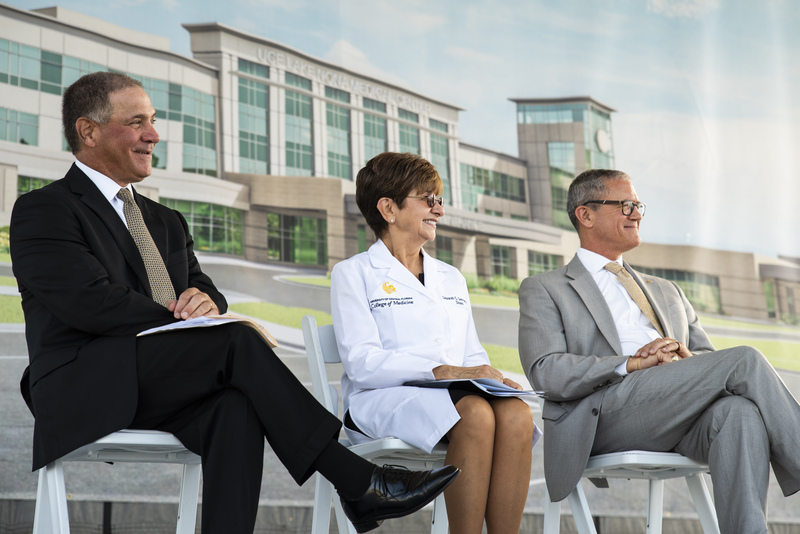 “Our hospital will be a place that not only provides healing for our patients but also educates the healthcare providers of the future and supports the work of brilliant researchers that will lead to lifesaving care,” she said. 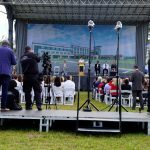 With the groundbreaking ceremony finished, construction of the hospital will begin. 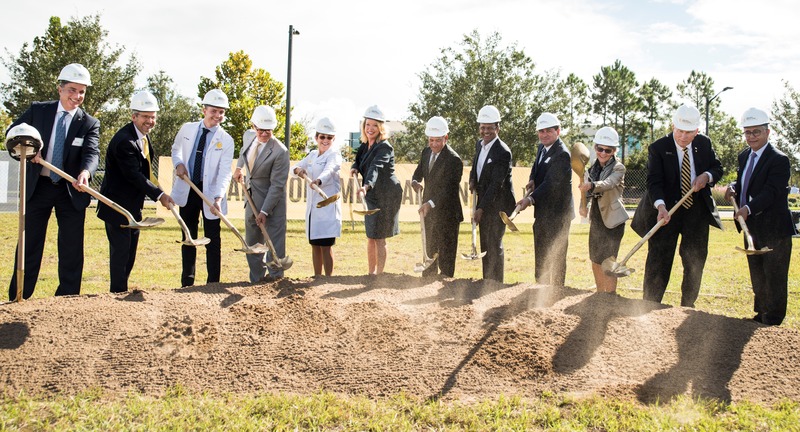 The hospital’s foundation will be poured by January. 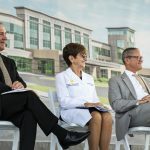 The three-story hospital will open at 204,079 square feet with 64 beds and shelled space enabling expansion to 80 beds. 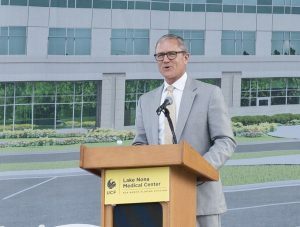 UCF Lake Nona Medical Center is authorized to grow to 500 beds without further state approval.